This portable unit is geared towards street performances. 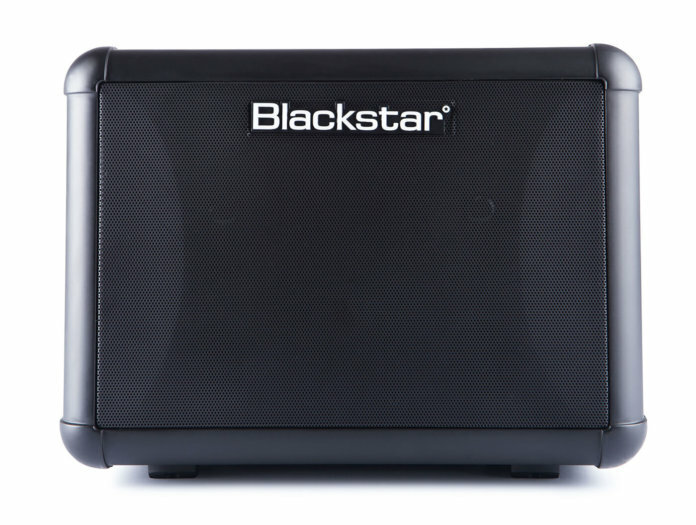 Blackstar has introduced the Super Fly, a portable amplifier built for the street performer. Despite its compact dimensions, the amp can produce 12 watts of power through two 3” full-range speakers. 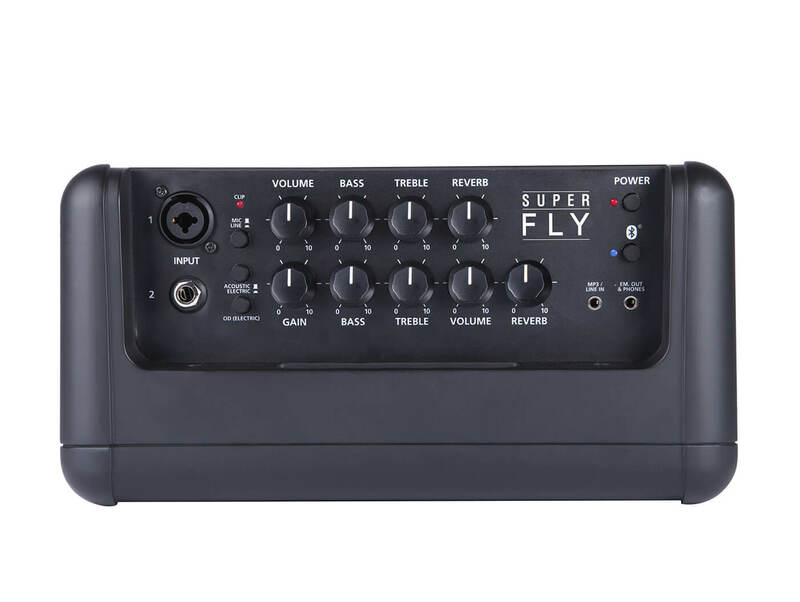 It also features two channels that cater to different instruments: Channel 1 has an XLR/jack combi input that’s suitable for microphones and line level instruments, while Channel 2 is built for guitars. The latter has a built-in OD effect for electric guitars and a “specially voiced acoustic setting”. You can further sculpt each channel’s tone via separate three-band EQ and reverb controls. And if you need the support of a backing track, simply pair a Bluetooth device with the amp and get jamming. The amp is powered by eight AA batteries, or an optional rechargeable battery pack that provides up to 15 hours of usage.